The restaurant Casa Marcos has announced it will close starting December 17th 2017. 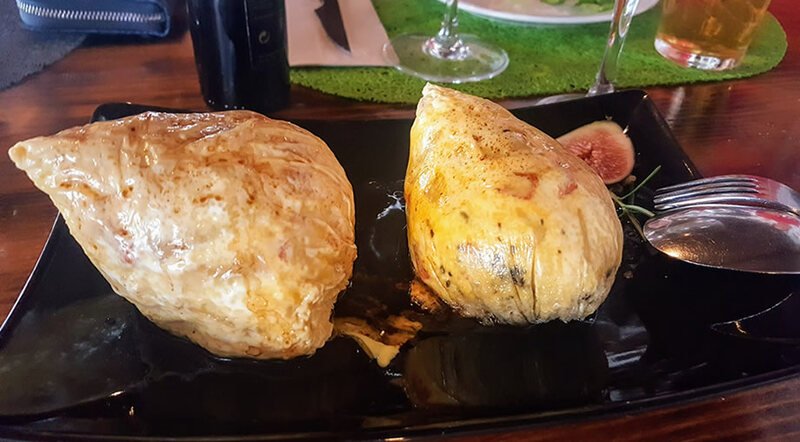 Casa Marcos is one of the most famous restaurants in Fuerteventura, situated in the north of the island, in the village called Villaverde, just 10 km away from Corralejo. 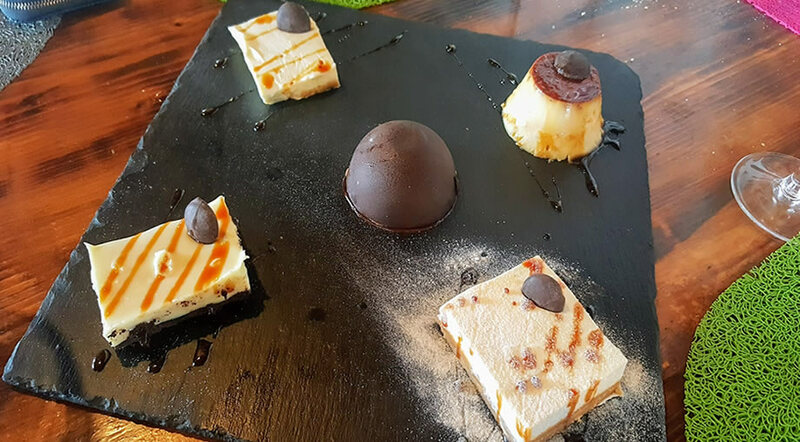 Casa Marcos was also recommended by the Michelin Guide as a great traditional restaurant in Fuerteventura, so if you want a special meal during your holiday, read below more about their menu and then book a table for your next visit. 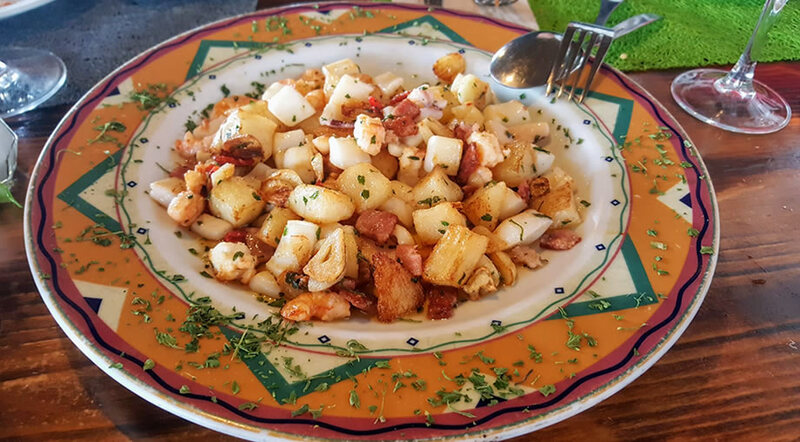 The restaurant serves typical Spanish food with a twist and its great for groups, as you can order more dishes and share them between all of you. The menu is brought to the table as a big chalkboard where you can see all the dishes available for the day, while someone from the restaurant explains everything to you. We were a party of 6 and we chose 6 dishes, followed by dessert and it was enough for us, but we weren't extremely hungry either. Everything we tried was great tasting and also very visually appealing, with fresh ingredients, which made all the difference. 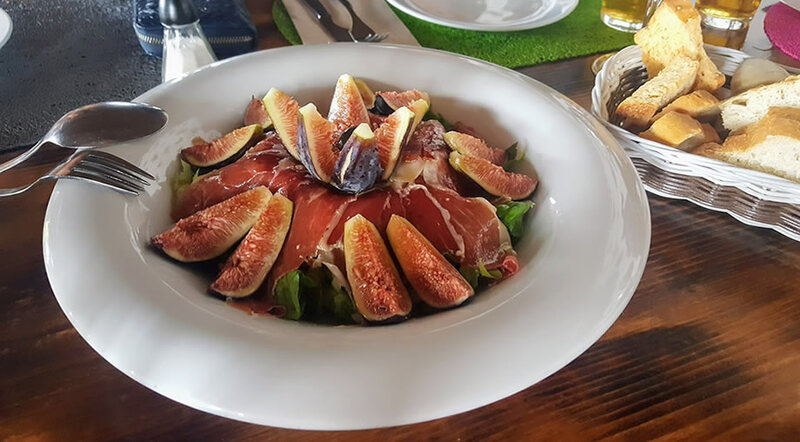 I especially liked the fig & jamon salad and the huevos amarrados, one of the specialties of chef Marcos Gutierrez, who is also the owner of the restaurant. I would definitely recommend you try this type of eggs if you go to the restaurant for the first time, it's a simple dish, but still one of a kind and truly delicious. 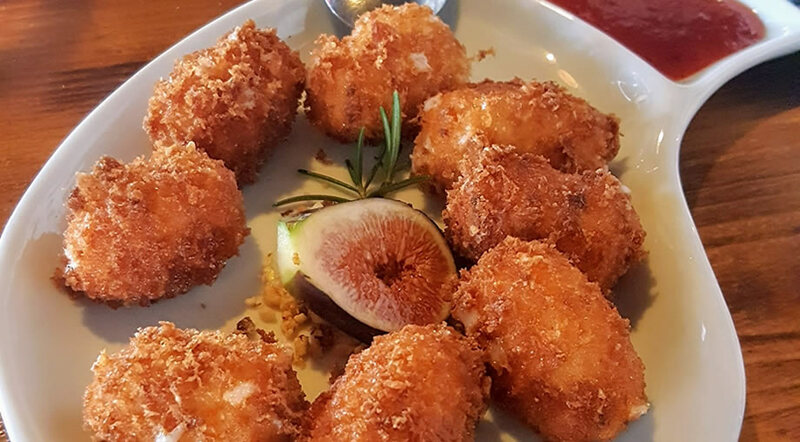 We also ordered some cheese croquettes, a seafood salad, morroccan chicken, segreto iberico and a mix of cakes for desserts. Honestly, the dessert was my least favorite part, but I'm not a big fan of sweets in general. Nonetheless, my friends at the table enjoyed the dessert also, and nothing was left on the plate by the end of the meal. 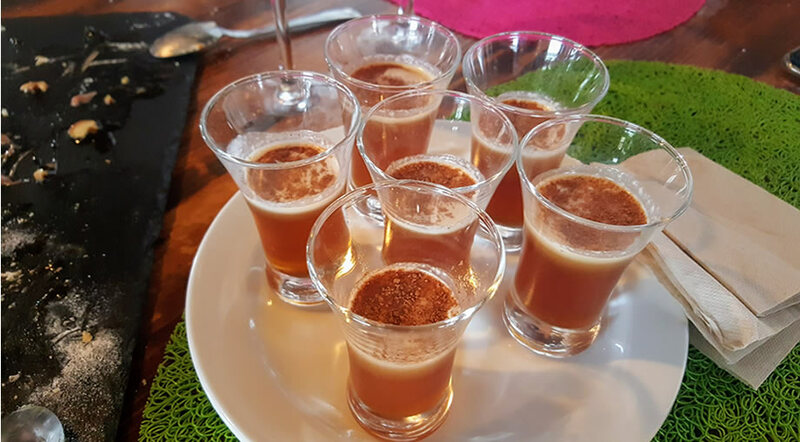 At the end, we were served with the typical Ronmiel with cinnamon on top, a great way to end a special meal in Fuerteventura. 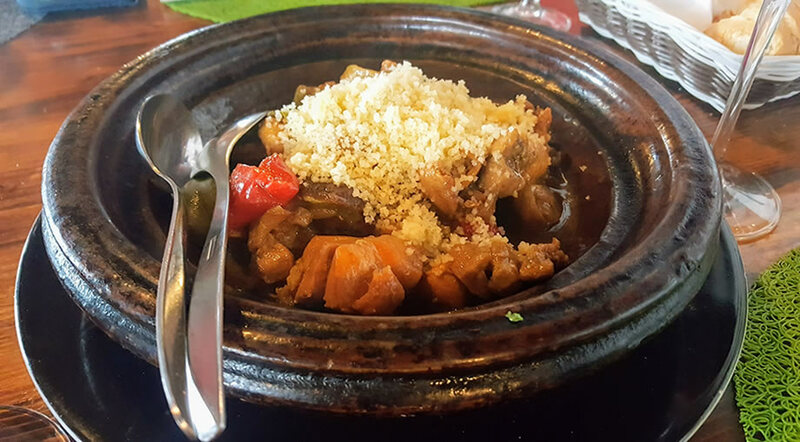 Prices are between 6,5 € up to 15 € per dish (IGIC not included), which is quite reasonable given the quality of the food that is served. You can come to Casa Marcos by car, as they have a large car park right in front of the restaurant, or by taxi from Corralejo. 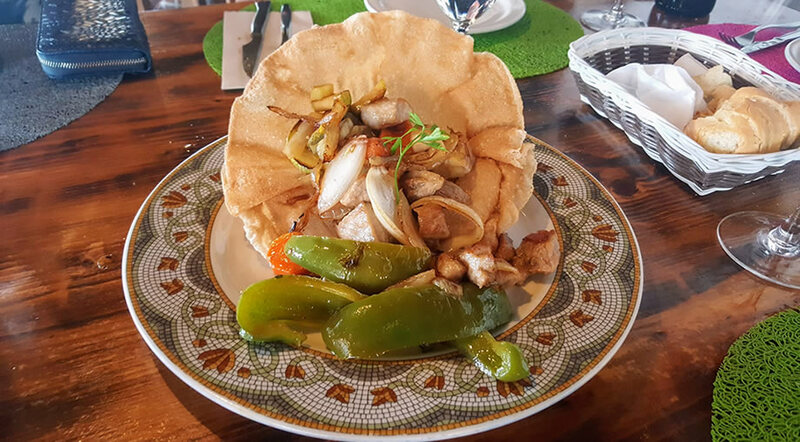 Reservations are necessary, as Casa Marcos is a popular restaurant in Fuerteventura and you wouldn't want to come all this way for nothing.